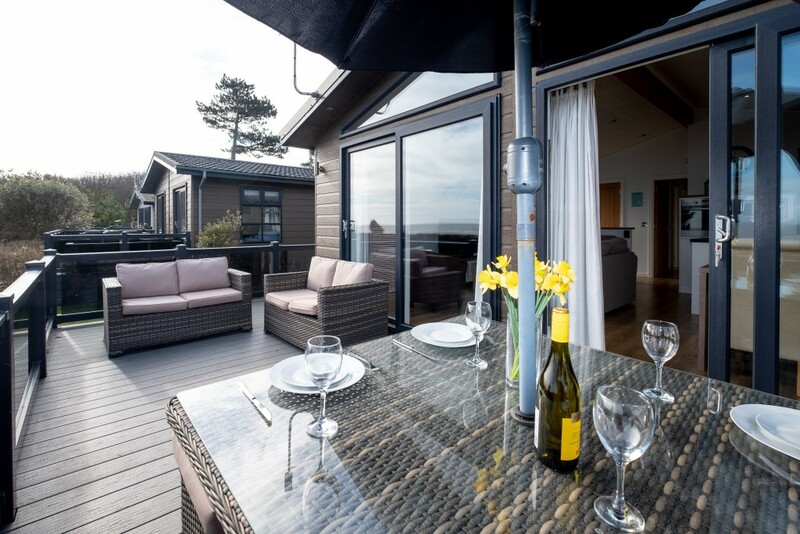 Dog friendly 3 bedroom luxury holiday lodge over looking the beach with stunning sea views. 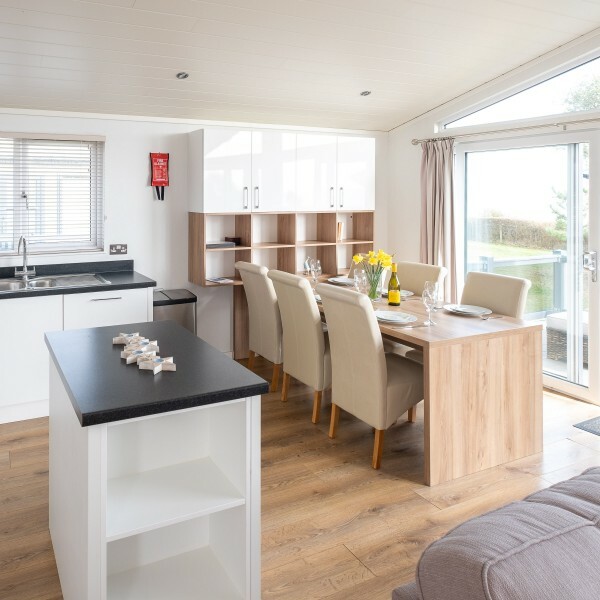 Self-catering holiday accommodation, holidays and breaks on the Suffolk Coast. 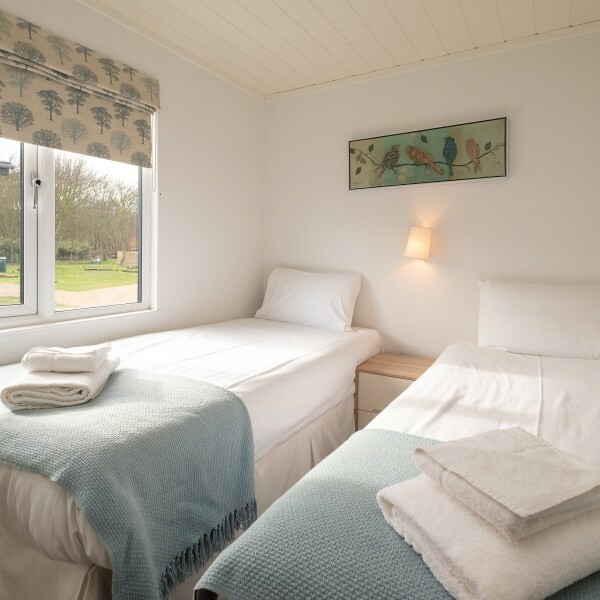 The Horizon Lodge, dog friendly holiday rental Suffolk Coast. 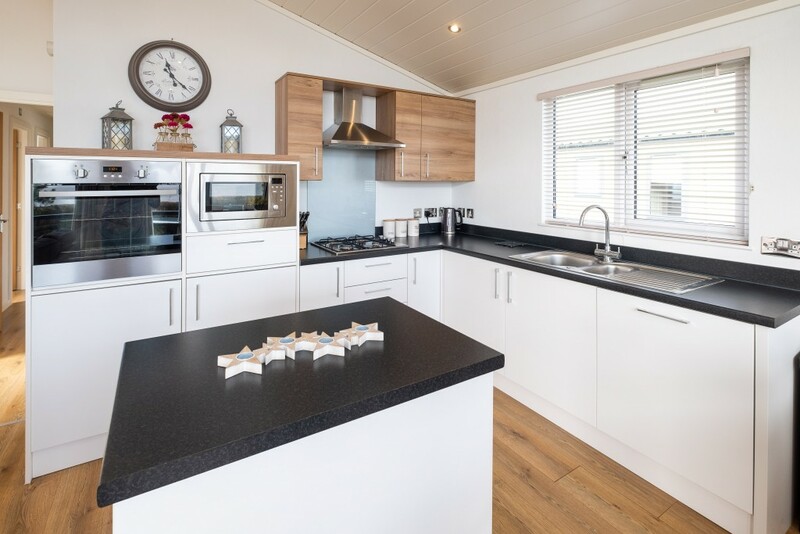 This delightful new three bedroom luxury self catering holiday lodge on the Suffolk is located on the beach front with wonderful sea views. 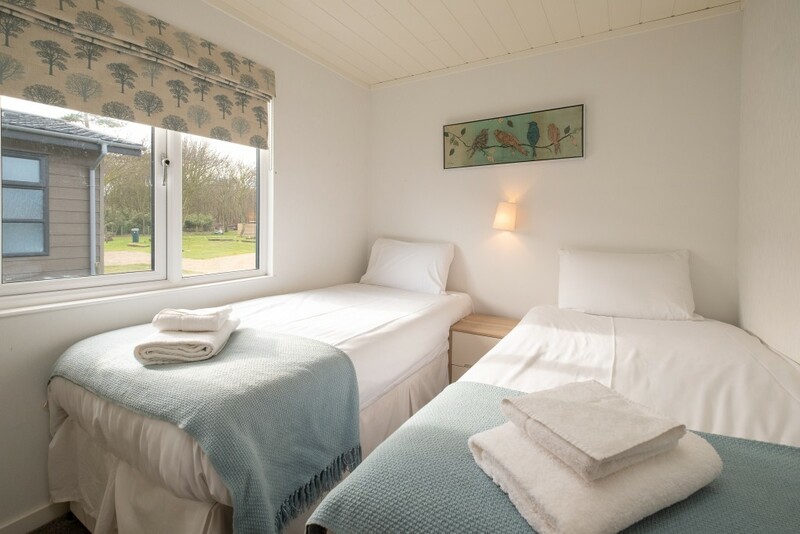 This lodge will sleep up to 6 people with the option to bring 1 dog (surcharge payable). 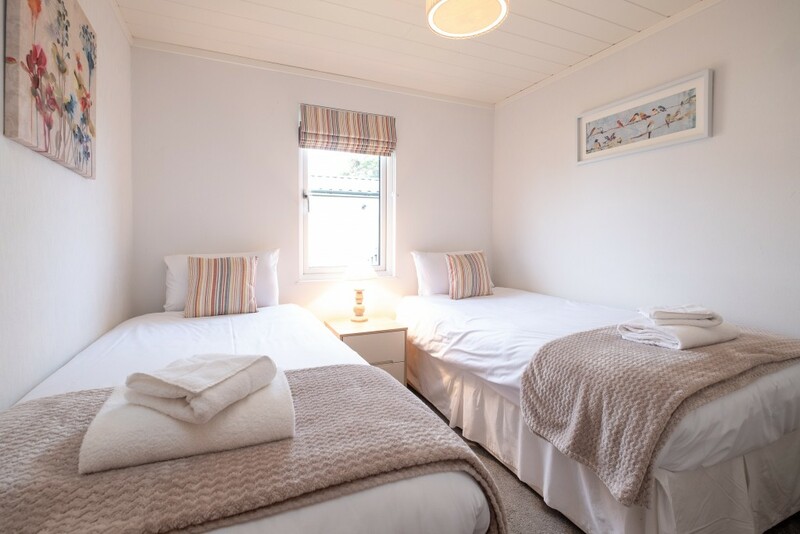 Horizon Lodge is an ideal base for self-catering holidays and breaks on the Suffolk Coast, perfect for exploring the Suffolk Coast Aldeburgh, Thorpeness, Snape and Minsmere. 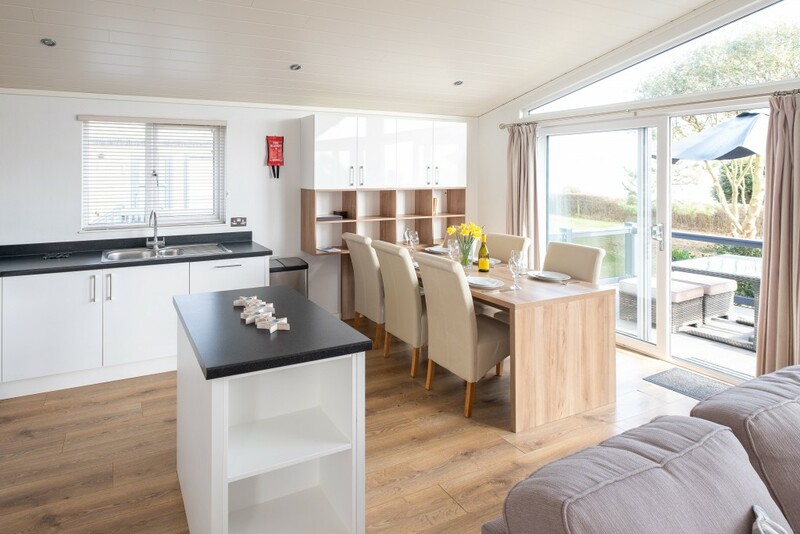 A spacious interior with open-plan living area, 2 large comfy sofas, coffee table, LCD TV (with DVD and FreeView). The dining area has a dining table and 6 chairs. 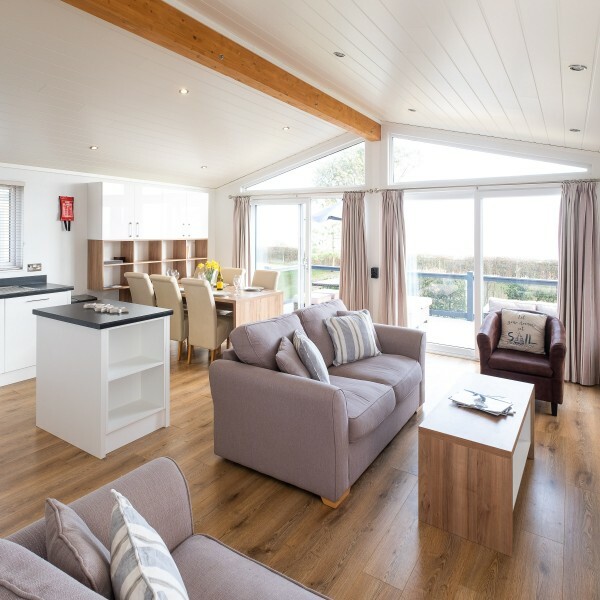 Double aspect, patio doors show off the great sea views, opening out onto the large decked veranda with outdoor sofas and dining table. 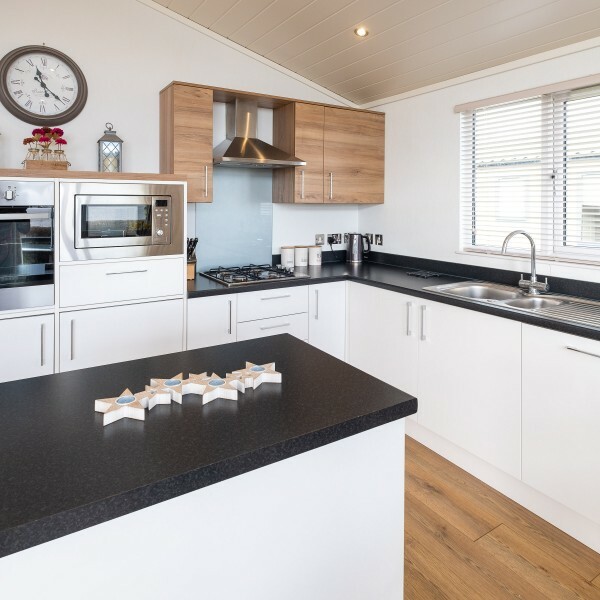 The fitted kitchen has an integrated oven, gas hob, microwave, dishwasher and fridge freezer. 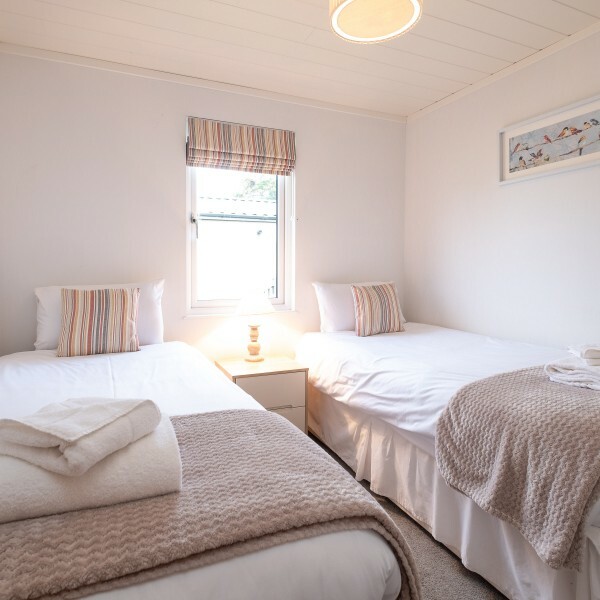 With double bed, bedside cabinets and large wardrobe, there is a door through to the ensuite shower room which has a large tiled shower cubicle, toilet and wash basin. 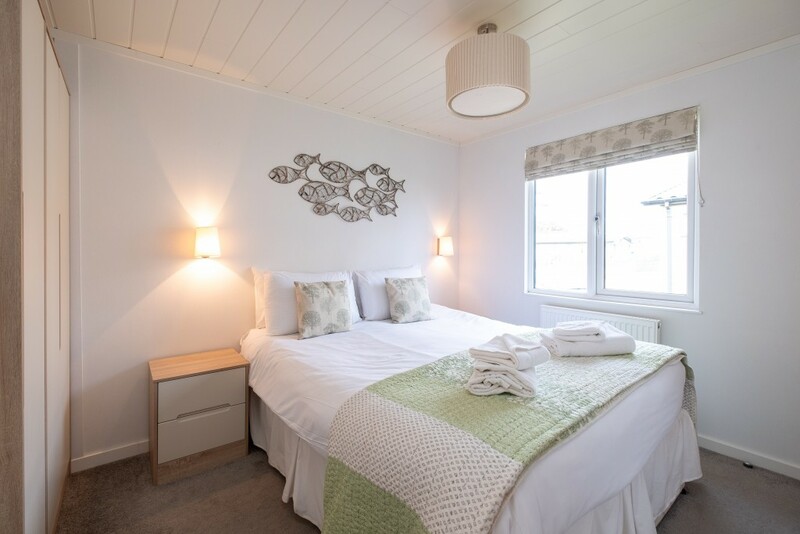 Twin beds with bedside cabinet, double fitted wardrobe and chest of drawers. White bathroom suite, with shower over bath, toilet and wash basin. 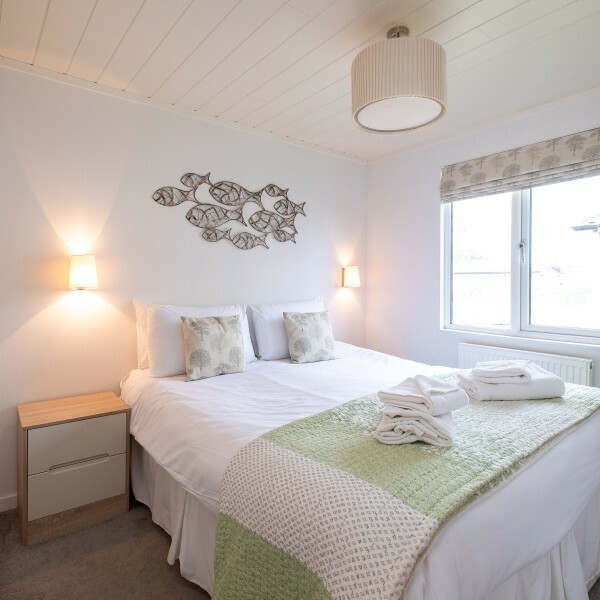 Sleeps 6 : Double (en-suite shower & toilet), twin bedroom, twin bedroom. 🐶 Dogs Allowed (1 dog allowed – surcharge £20 flat rate per booking). 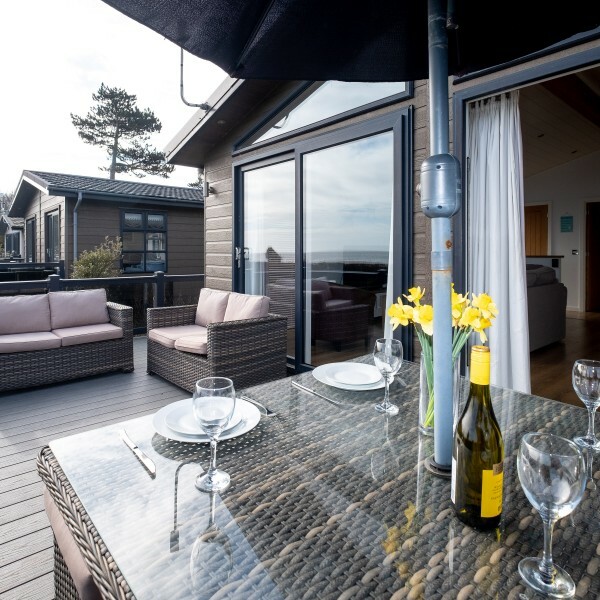 Beach location with sea views. LCD TV with DVD player and FreeView. 1 Dog permitted (£20 surcharge will be added to the listed prices above if you are bringing a dog). Please note: Bookings must commence on a Monday or Friday. 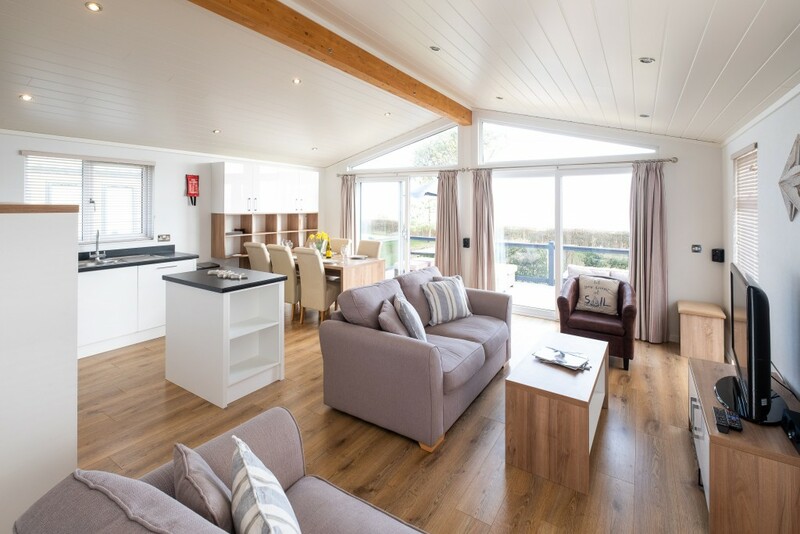 Short breaks stays are a minimum of three nights.